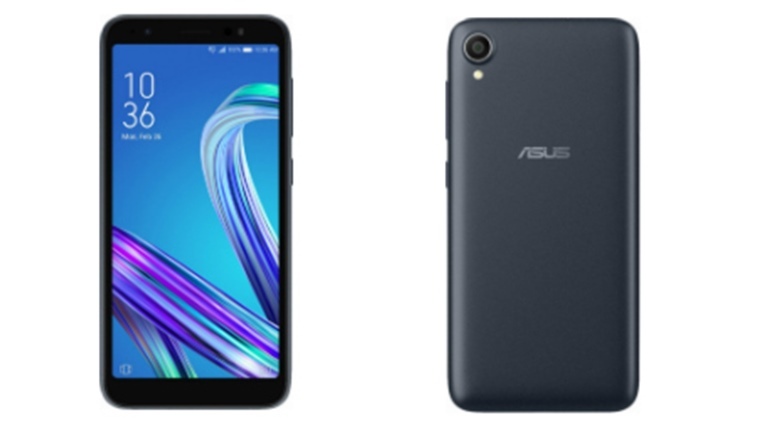 Asus Zenfone Live has been launched in the US, and is the company’s latest Android Go edition phone. Asus Zenfone Live has been launched in the US, and is the company’s latest Android Go edition phone. The device has been priced at $109 (Rs 7,498 approx.). and has been made available on Best Buy. Among other specifications, the Zenfone Live features the 1.4GHz Snapdragon 425 processor, which is a standout for a device with 1GB or less of RAM. Featuring a 5.5-inch HD IPS display, Asus Zenfone Live comes with a screen aspect ratio of 18:9. Running Android Go edition over and above Android 8.1 Oreo, the device comes with 1GB RAM, 16GB internal memory as well as expandable memory up to 2TB. Zenfone Live is backed by a 3000mAh battery, and has been made available for GSM carriers, but not CDMA carriers such as Verizon or Sprint. Asus Zenfone Live comes with a 13MP rear camera, as well as a 5MP selfie lens. Besides Wi-Fi and Bluetooth connectivity, the phone also supports 4G LTE, and FM radio support. The Zenfone Live is available in a Midnight Black colour variant. It is not known if the phone will be seen in other countries anytime soon. Asus had also launched the Zenfone Live L1 recently, at an event in the Philippines. Android Go edition is a stripped-down version of Android Oreo, that works on smartphones with 1GB RAM or less. Since these phones cannot run the Oreo version of Play Store apps, Android Go comes with an optimised Play Store, that features apps compatible with the phone’s configurations. Google has created its own app suite for the OS, which includes YouTube Go, Gmail Go and Google Assistant Go, among many others.